Every decade brings with itself new technological changes and new inventions that are changing the way the workforce functions. One of the strongest new mantras that are redefining the present-day world is workforce management. Today, not just the corporate world but even schools and colleges across the world are opting to take their processes online and automate their key functions. Student registration and admission management system is one such function of schools and colleges that is fast getting automated and processed online. What is a student registration and admission management system? Student registration and admission management software allow the school to manage the admission process with ease with the help of a school management software. This software helps you to automate the admission process making it more efficient and more effective. Why choose a student registration and admission management system? The use of student registration and admission management system helps to automate the process for the school. Schools no longer have to spend time collecting, sorting and documenting the forms. The student registration and admission management system can sort out the forms and store them in a digital format for easy access when needed. The system also automates the process by sending out automated acknowledgments, payment receipts, and reminder emails when needed. 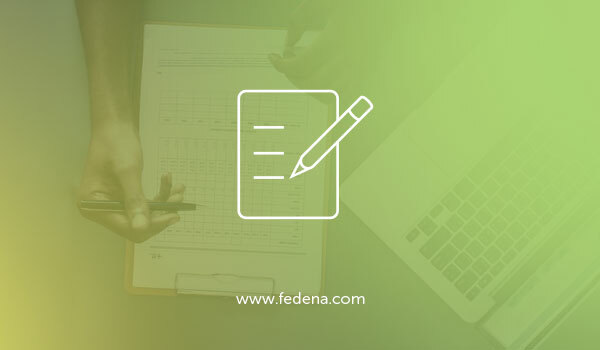 An important function of a student registration system is that it reduces the chances of errors – both in filling the form as well as in the processing stage. If students were to miss out on filling information or fill out incorrect information, the system immediately alerts them of the errors. For schools too, the systems no longer have to go through the thousands of registration forms and verify the accuracy of the information as incorrect forms are highlighted in the system. With the help of student registration and admission management system students no longer need to wait in long queues to collect and submit forms. They can do the same online, submitting all the relevant documents with the click of the mouse. The admission season can be a chaotic season for schools, as all the manpower gets involved in the various functions related to admissions such as form distribution, collection, information verification, payment verification etc. However, automating the process is a great way to save on your precious manpower while ensuring that all the tasks related to the admission season get completed with speed and efficiency – and without errors. Admissions in the school usually translate into plenty of paperwork from admission forms, acknowledgment slips, reminder emails, payment receipts, student data forms, the list can be endless. Using a digital system to manage this information and store in an online cloud that can be easily accessed by authorized individuals from any location. Additionally, this information is secure and can be updated in real time, thus avoiding the need for tedious emails and file changes for an update in the student registration related information. This reduction in paperwork is also relevant to the students as they no longer have to keep track of multiple print documents, making numerous copies of the same because they can complete the entire end-to-end registration process within minutes with the help of student registration and admission management system. Lastly, with all these features, it can be concluded that using an online system to manage student registration and admission is a user-friendly practice that saves effort, manpower, reduces error etc. It also saves paper making it an environment-friendly option for schools who want to reduce their carbon footprint. 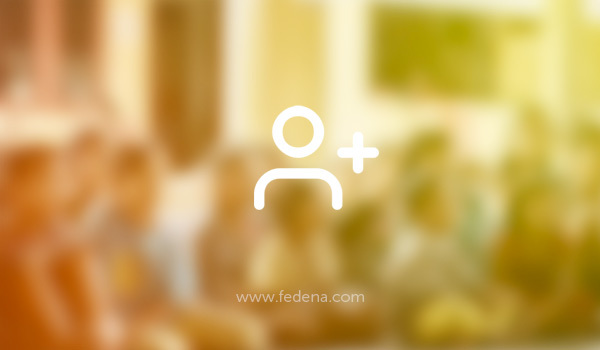 What are some essential features of using Fedena student registration and admission management system? Manage Students and Employees details – Important student and employee related data such as Aadhar number, addresses, bank, and health information can be stored in a safe and secure manner. Saved contact details to send immediate alerts to parents – These alerts can be related to attendance, student discipline or simply reminders related to payment and fees. Previous PostPrevious Top reasons why Indian schools don’t go for School Management System?